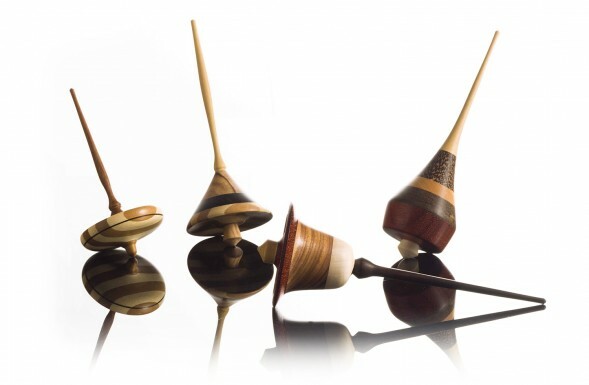 La Ballerina, La Matta, La Diva and La Perfetta are handcrafted wood spinning tops made of pieces accurately joined together to ensure the perfect balance. These handmade wood toys are built by a skilled toy-maker specialised in woodturning. 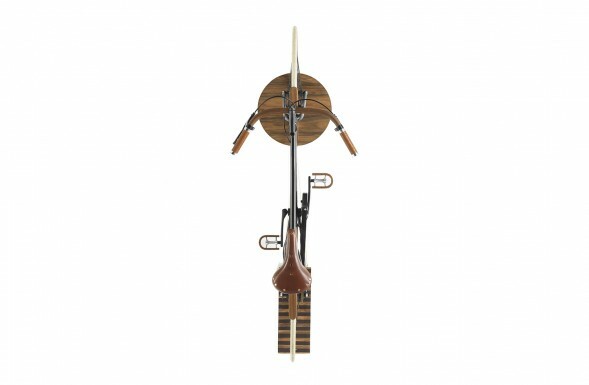 Albero di Maestra is a solid wood wall bike rack to store and display your unique bicycle. An exquisite rosewood vertical bike hanger with a sculptural design, for stylish interiors. Annie is a Made in Italy 100% pure cashmere blanket for relaxing time on your sofa or your favourite reading nook. Warm and soft to the touch is made with superb quality cashmere yarn from Italian mill Cardiff.